My work is currently being exhibited by Primavera Gallery in Cambridge, and the link below will take you to the gallery’s blogsite. This large and prestigious gallery is right in the heart of the city opposite Kings College, so it’s a great place to visit if you are in the vicinity. The gallery always has an eclectic mix of Fine and Applied Arts, from paintings and textiles to ceramics, glass and jewellery. 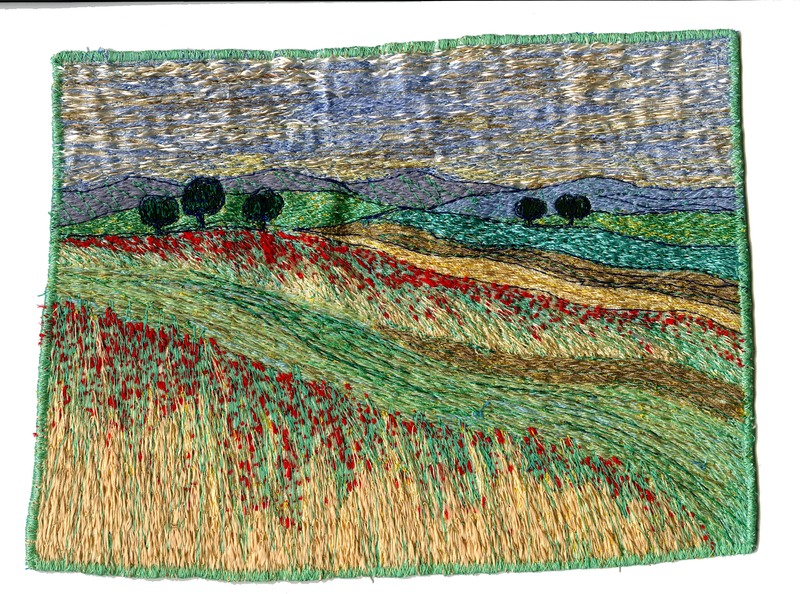 We have a great new exhibition of Carol Naylor’s textile work on show downstairs at Primavera . We have teamed new pieces with some of her earlier works for you to get a good idea of her progression.